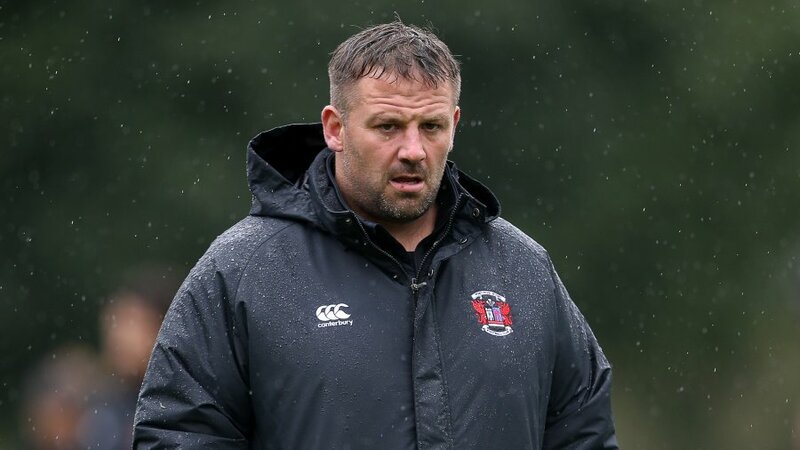 Pontypool, South Wales - Pontypool RFC is pleased to announce the appointment of Matthew Jones as the club's backs coach with immediate effect. The dynamic outside-half will lead Pooler's backs department whilst also serving as an active member of the playing squad throughout the 2016/17 SSE SWALEC Championship campaign. 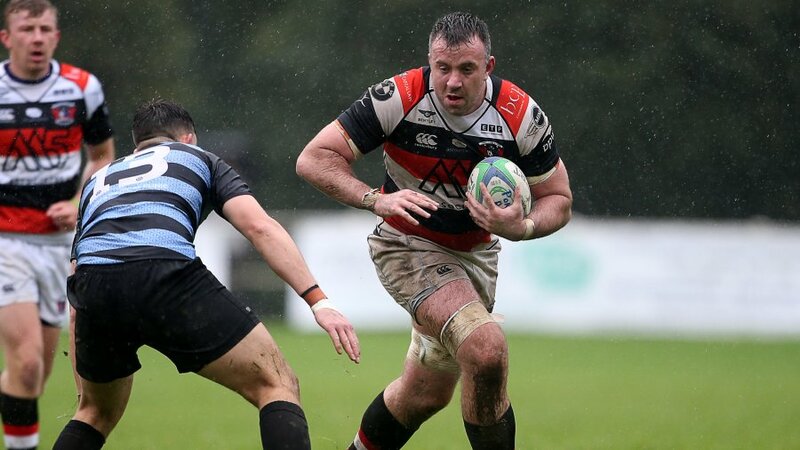 Jones brings over twelve years' worth of professional rugby experience to Pooler along with a resume packed full of accomplishments. After impressing during his debut season with Ospreys in 2004, Jones attained his first full international cap against Canada during Wales' 2005 senior summer tour of North America. Jones later represented Moseley RFC, London Welsh, Worcester Warriors, Newport Gwent Dragons and Bristol RFC before plying his trade for Coventry RFC in conjunction with his role as head of rugby at Cross Keys College for the past three seasons. "I am hugely honoured to join one of the foremost iconic clubs in Welsh rugby history and am very much looking forward to entering the next chapter of my career, both as a player and a coach," said Jones. 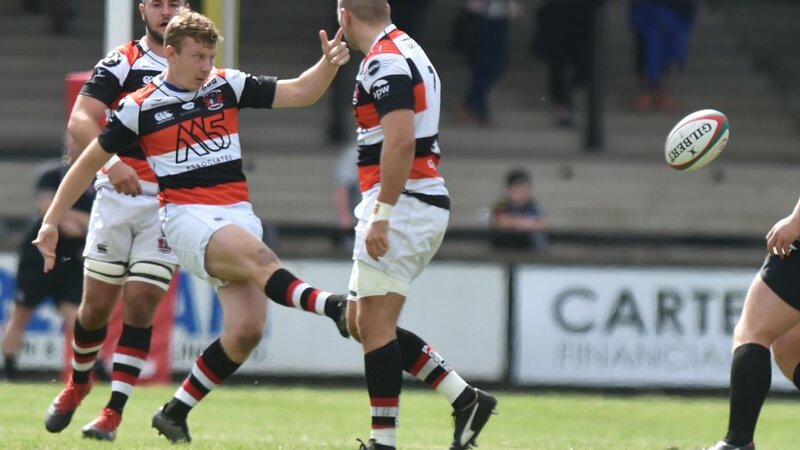 "Whilst it was naturally very disappointing for everybody at Pooler to narrowly miss out on promotion, having met with the Jeffreys family, it is clear that they still have the ambition to take the club to the Principality Premiership in the coming seasons and this was hugely appealing to me. "Having the opportunity to work alongside a true club man in Leighton Jones is also something that drew me to the club. Everyone at Pooler hugely respects Leighton and the tight-knit environment within the squad is infectious. "It is going to be an exciting challenge for me personally to contribute to the club both as a player and as backs coach and I cannot wait to get started on planning for next season." 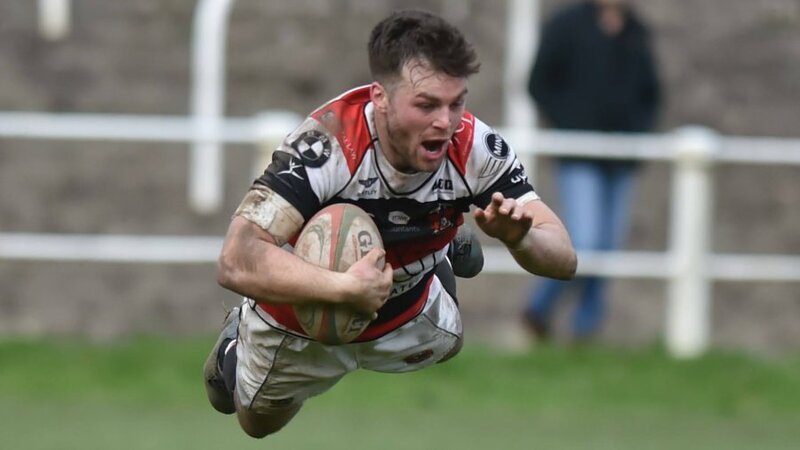 Pontypool RFC head coach, Leighton Jones, is looking forward to integrating Matthew’s experience and enthusiasm with the rest of the team. 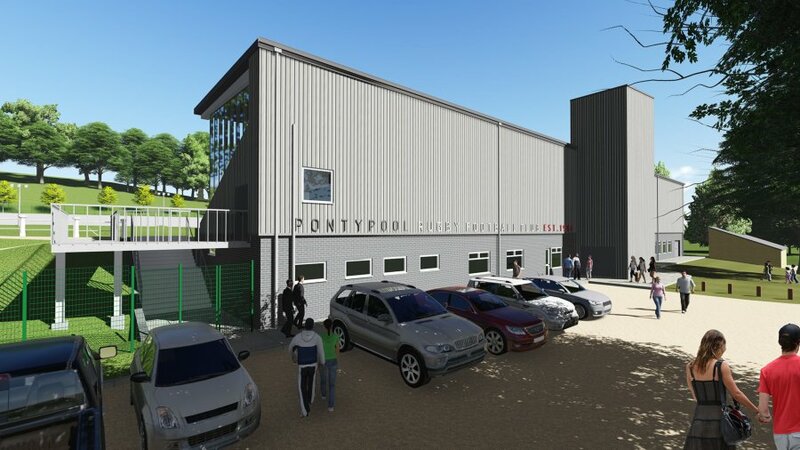 On his appointment, he said: "This is an excellent development which demonstrates our ambition to make Pontypool RFC a true force within Welsh rugby in the coming years. 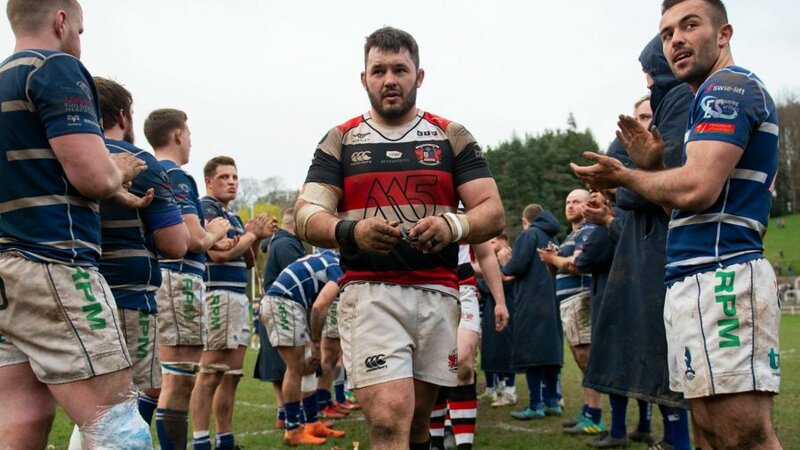 "To have attracted somebody of Matthew's stature - both in terms of his professional accomplishments and personal character - demonstrates how the club is an attractive proposition for those wanting to be part of a driven team that wishes to build something special for the town of Pontypool. 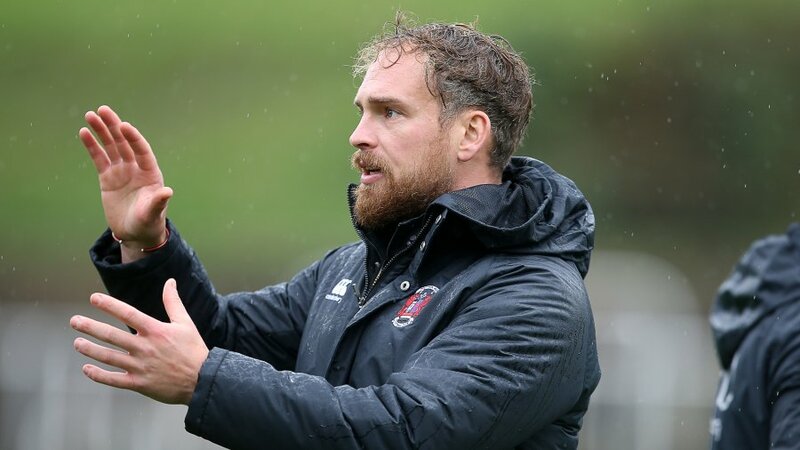 "Matthew's experiences as an internationally capped outside-half will be invaluable, both on-and-off the field, and will compliment our already strong squad and management staff perfectly. "Our team is really starting to take shape and we are so enthusiastic about getting every last detail in place in the hope that we can compete for the Championship title next season."